Hi guys and girls, this post is to give you a quick update on the Vietnam tour itinerary. If you are interested in joining us on the tour, make sure to get in contact with us or give the office a call. 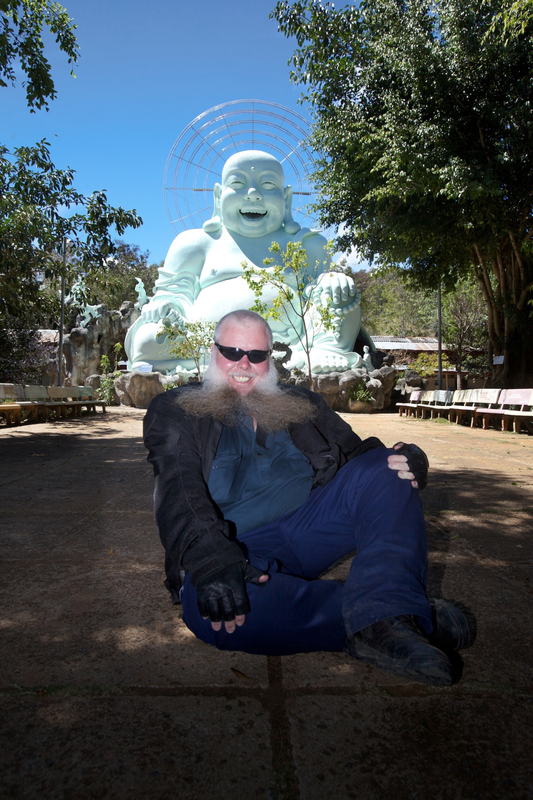 This 14-day motorcycling adventure holiday is suited for experienced riders, seeking the ultimate holiday. 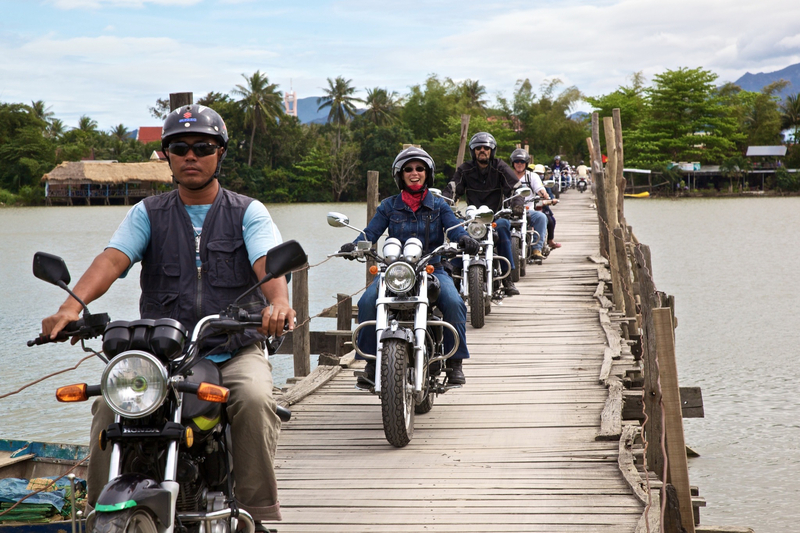 Vietnam Motorbike Tours routes are carefully selected and offer the best road touring in South East Asia. Bikes are full size small capacity machines suited to the low speeds and narrow roads of Vietnam. The bikes can comfortably carry a rider and passenger. The tour is fully supported with guides, crew, support van for luggage and there’s even limited seating for passengers who might like a day off the back off the bike. Twin share motel-style accommodation is the norm, with some single supplements available. An endless supply of cold drinks and fresh fruits are provided throughout the tour, while VMT lunches are western style foods that works for everyone. If you love riding and don’t want to go on a mainstream tourist trip, come away with us, we are looking forward to having a holiday as much as you are! City sights, the war museum, old markets and the early morning boat ride floating markets. Morning flight to Nha Trang before the welcome lunch and rider briefing. Afternoon free time or a guided shopping tour with VMT crew! Meet the bikes and have a coastal & countryside ride loop. The incredible coastal roads of Nha Trang with views out to the stunning islands and local fishing villages. Lunch in the jungle From the coast into the wild mountain road of the Central Highlands. Outstanding views and many waterfalls. January 12 – Dalat-Lak Lake. Across beautiful country back roads, passing many small villages… this is the real Vietnam. Overnight stay with elephants at your doorstep. Coffee plantations, farming life and small villages lining the roads. Lunch at a huge waterfall in the Central Highlands which were once the main battle point during the America/Vietnam war. You’re riding on the ho Chi Minh Trail, the famous supply route for the North Vietnamese during the war. In this area it looks like time has stood still, and the riding is a real adventure, although on sealed roads. A rest day, a chance to kick-back and relax in this small mountain top town. There’s a morning ride option checking out local area, including lots of war history here. It’s also a Charity Day, with a visit to a local school or hospital. 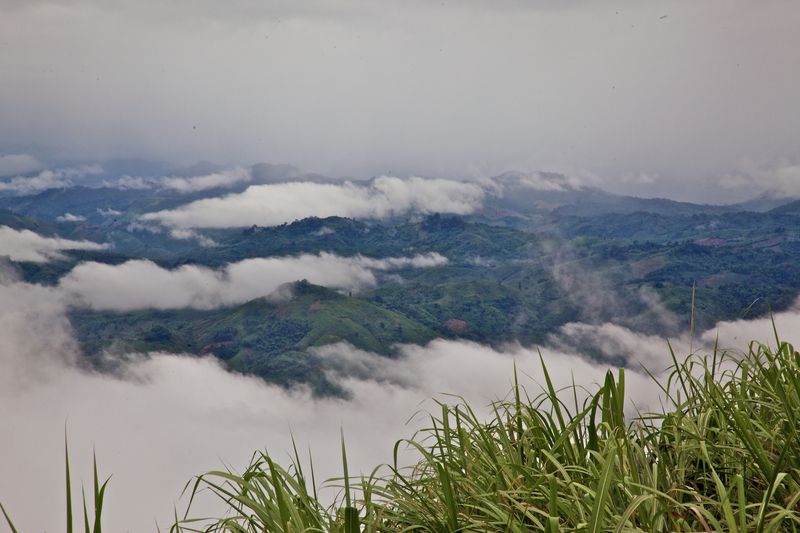 We wind through the most stunning jungle covered mountain roads in South East Asia. This is a riders’ paradise, remote from the cities where you can enjoy the waterfalls and small villages. The name says it all. A big day ride along incredible roads that seem to last forever. The old capital of Vietnam and a beautiful city. Picturesque and with its World Heritage listed old town and beautiful river Hoi An is well worth a visit. Rest day. Morning local ride option or river boat trip. Travelling via the Hai Phnong Pass, it’s a great ride up to the city of Da Nang. We fly out from Da Nang on your included domestic flight within Vietnam – so you can head up to Hanoi, back to Ho Chi Minh City or stay on in Denang for a while before taking your flight – it’s up to you. Follow this link to a Google Map of the places we’re going – however, we don’t always use the most direct route, so it’s not perfectly accurate!